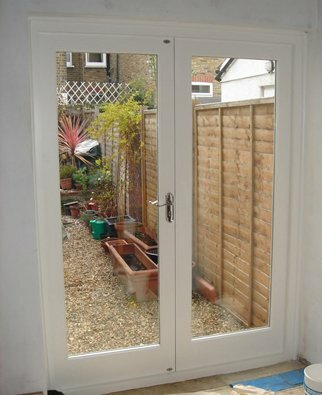 Do you need the services of first class joiners? 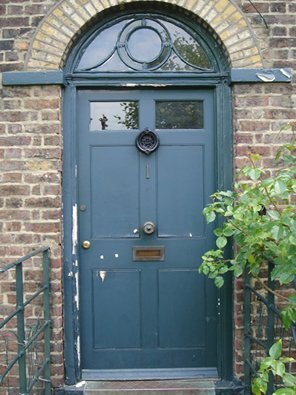 Greenwich Joinery are here to help! 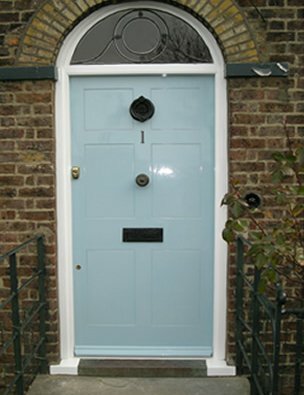 With over 35 years in business, Greenwich Joinery began as a family run company carrying out glazing jobs and repairs and has, since the early eighties, gone on to concentrate on the manufacture of purpose made joinery specialising in windows and doors. 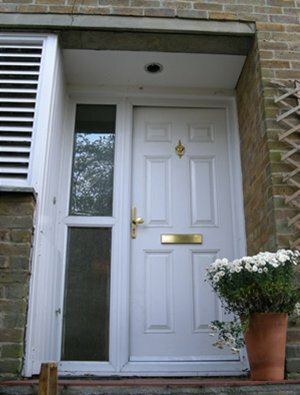 We provide work for both private households and a large professional client base, including small and large building and decorating companies, housing associations, local authorities and public limited companies. We also specialise in carrying out work on, and obtaining planning permission for listed buildings around London and Kent. Providing a full service, including scaffolding, painting and making good, all windows are manufactured using top graded timber in our own workshops and adhere to current building regulations. 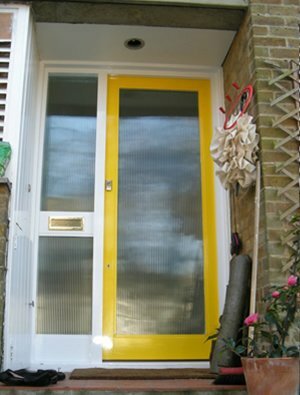 We do not employ subcontractors but have our own team of highly skilled and experienced Joiners, Glaziers, Painters and Fitters. Obtaining much of our work through personal recommendation from satisfied customers we are confident in both product and service. Customer care and satisfaction is our utmost priority. 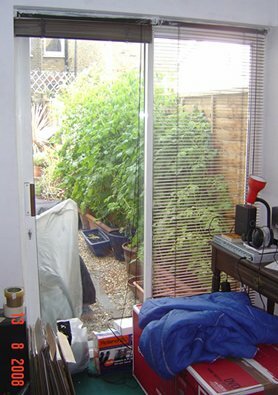 We specialise in the manufacture and installation of all types of windows and doors, both internal and external.